Converted Australian Warehouse | Shelby White - The blog of artist, visual designer and entrepreneur Shelby White. 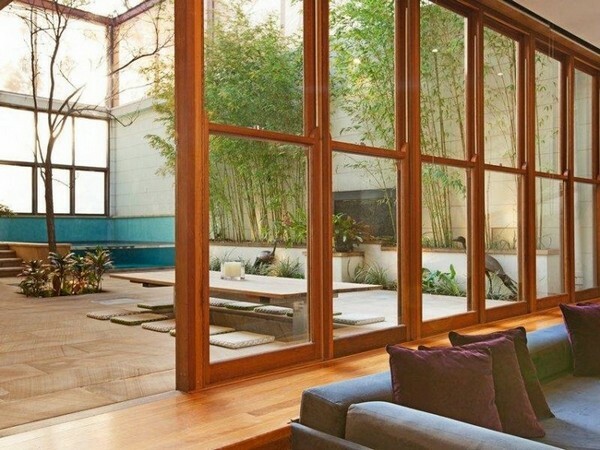 An old warehouse converted into a home? 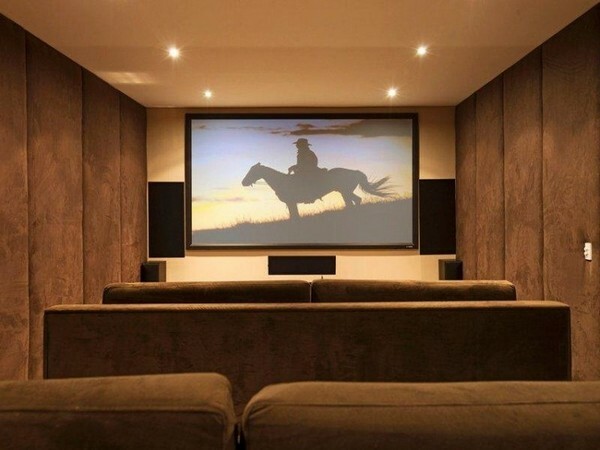 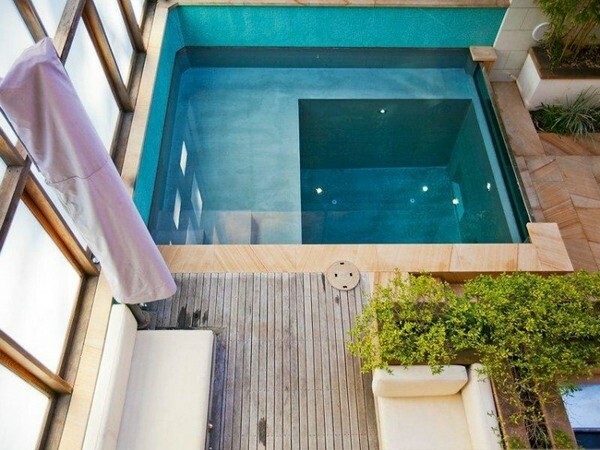 This looks unreal! The architects did an absolutely stunning job turning the warehouse into a very welcoming home with three bedrooms, three bathrooms, and a very cool looking heated indoor pool. 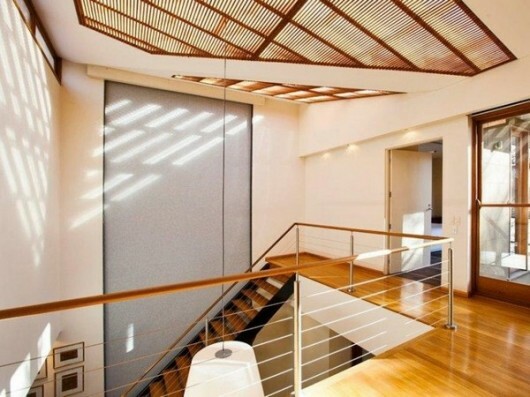 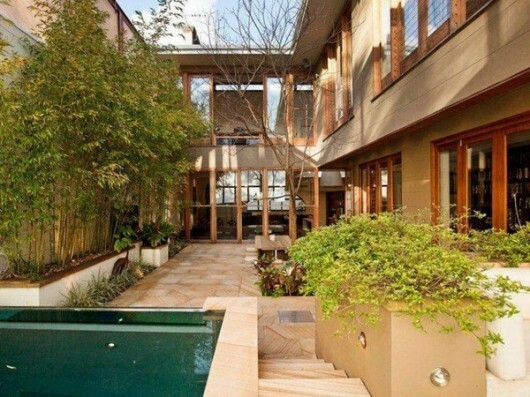 Aside from the pool, the home also has an wide open upstairs with more rooms and a theater. 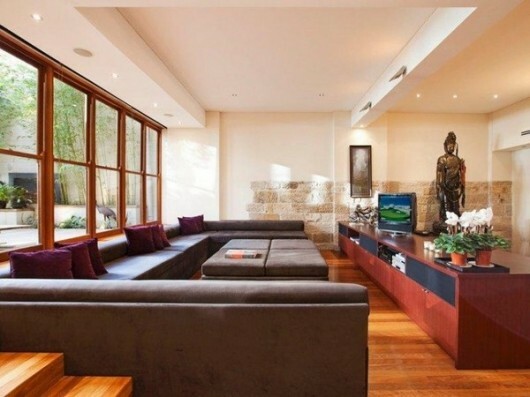 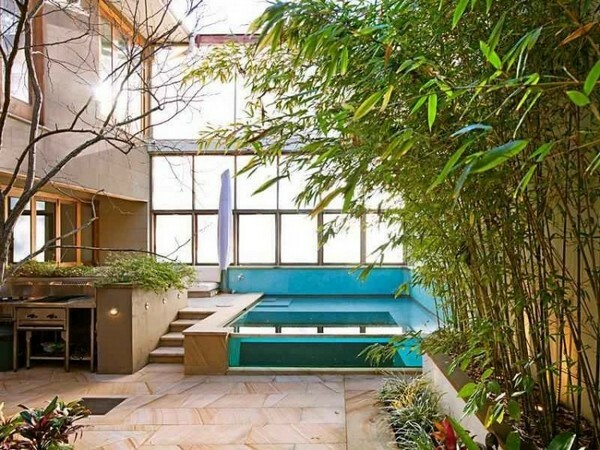 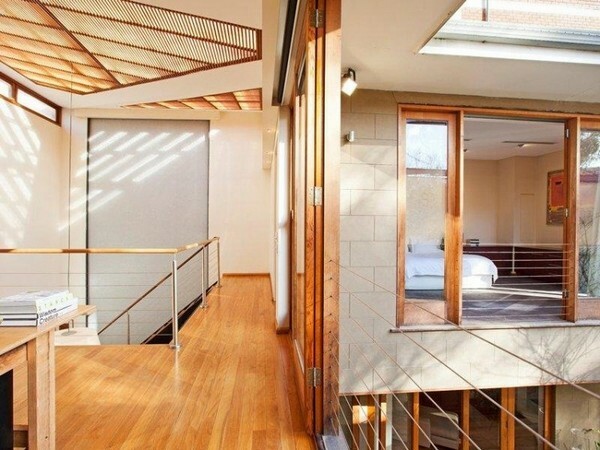 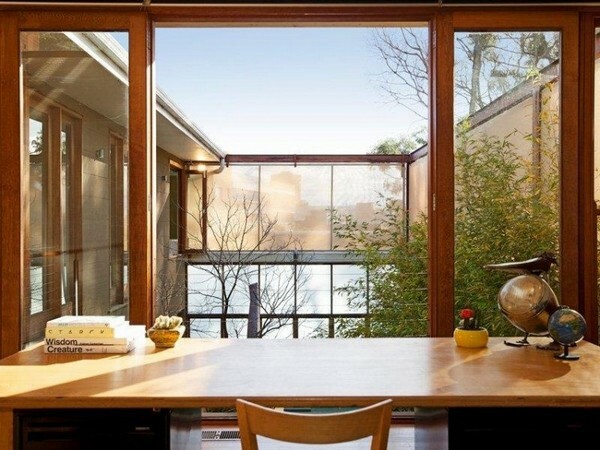 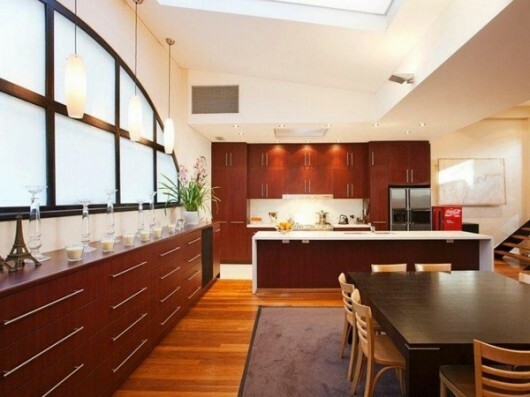 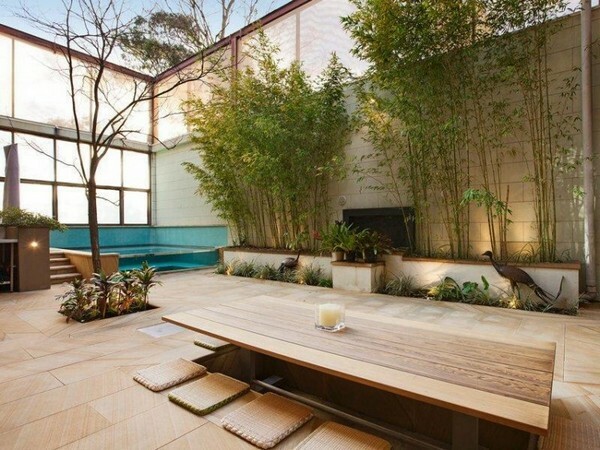 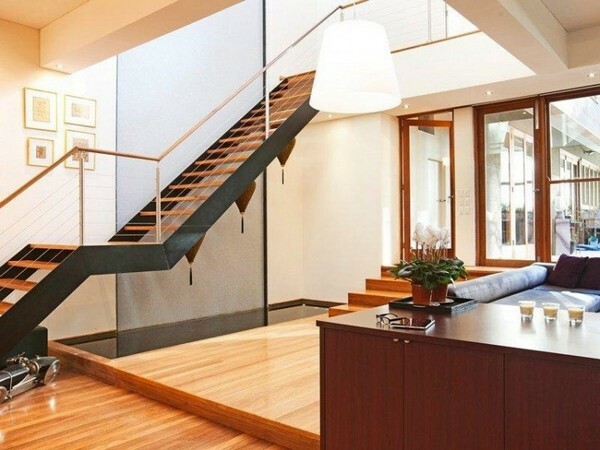 All of this could be yours if you move to Surry Hills in Sydney, Australia.